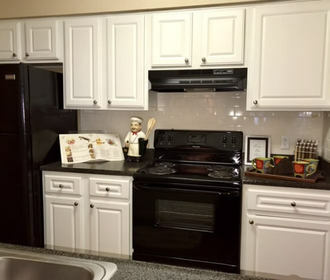 ﻿STUNNING, REMODELED FLATS with contemporary finishes, features, and fixtures. Designed with condominium-grade elements such as built-in bookcases, kitchen pantry, walk-in closets, master bedroom with separate vanity, huge great room with dry bar, full-size washer and dryer connections in most floor plans, and over-sized decks or patios. 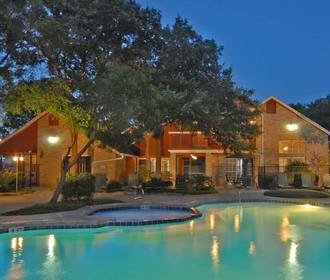 YOUR NEW LIFE-STYLE at the Richland Apartments includes a fully equipped fitness center, lighted tennis court, and outdoor BBQs shaded beneath huge, ancient oak trees. 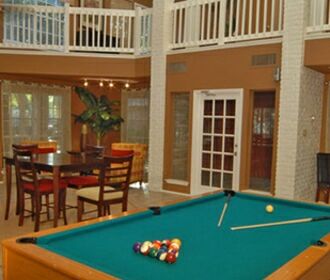 Our signature swimming pool with heated spa just steps away from Richland‘s expansive cabana with plush poker table, bistro tables, flat screen TV, large kitchen and full-size slate pool table. Richland‘s spacious Business Center is yet another upscale feature provided for our residents.